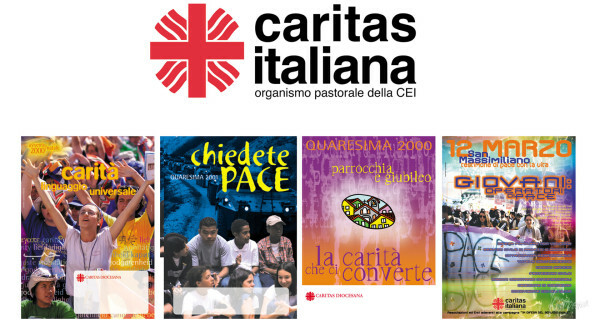 Project of graphic design and the payoff for the Tenth National Congress of Legambiente. 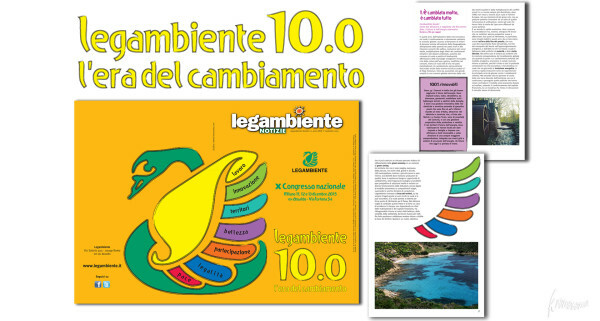 On the screen the first product: the Congress Document, came out as number of Legambiente News. 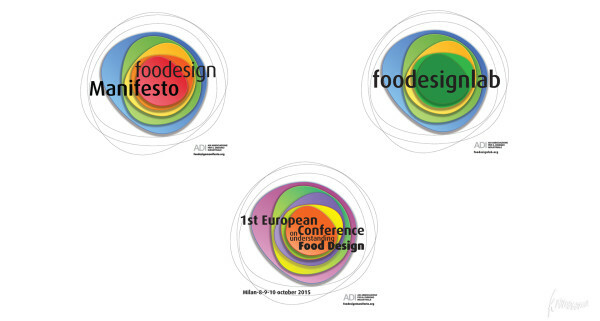 Creation of brands Food Design Manifesto, Foodesign Lab, Foodesign European Conference, thanks to a single theme chromatically declined for a number of events that are closely linked. Creation of visual communication, menu boards, napkins, tablecloths, art direction photo shoot of food and beverage. Created the trademark for O.M., a new company speicalizing traditional food products from the Meditteranean. 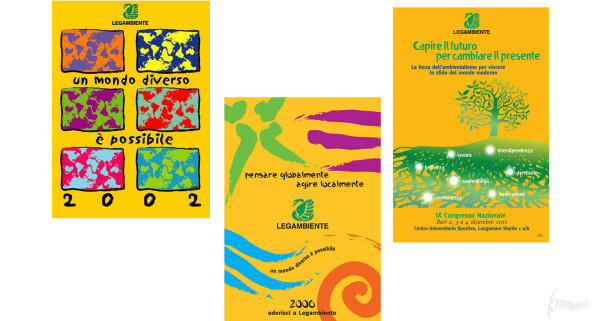 Within this framework other products have been created, such as the brand Testaceum for oil, Moscato Routes for wine, Fructus for sorbet, ‘Riscoperte’ for baked goods. 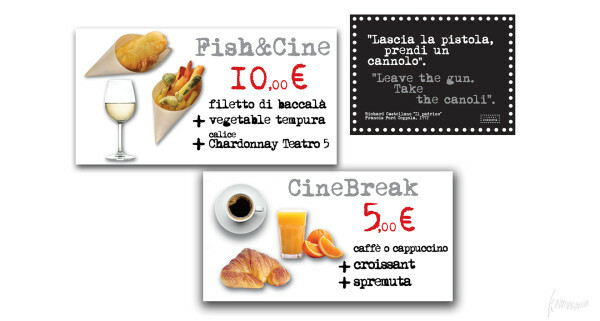 Developed a promotional portfolio for the various products from Mediterrean Officina. 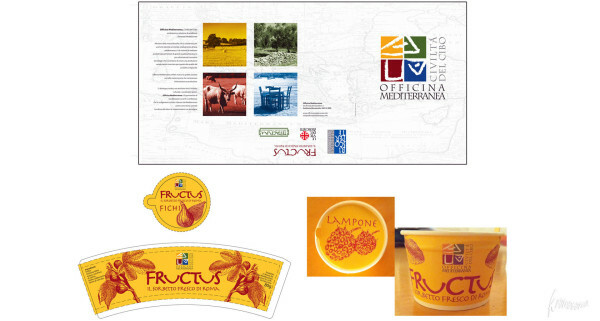 Designed the jars for Fructus, the sorbet of Rome. 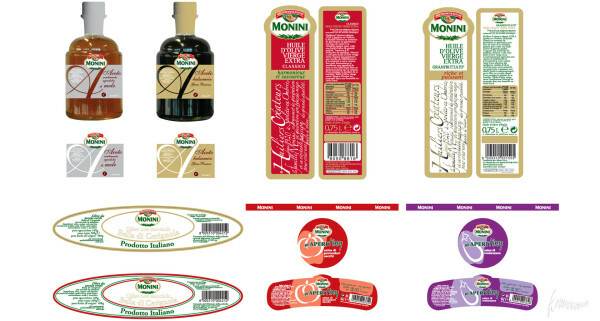 Designed the graphics for a new line of products for Monini Olives: olives, appetizers, and lemon juice. 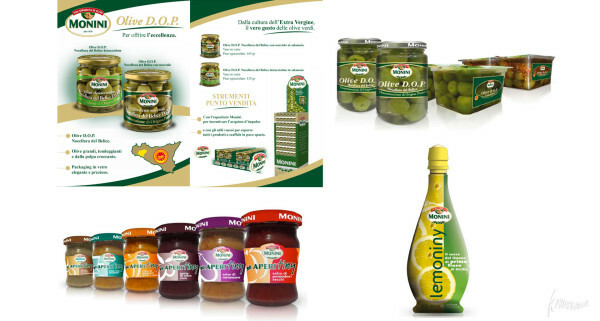 Designed the graphics for a new line of aromatic and apple vinegar products and olive oil for their French market. “Goletta verde” (Green schooner) is undoubtedly the best-known Legambiente campaign and one of their most important ones. 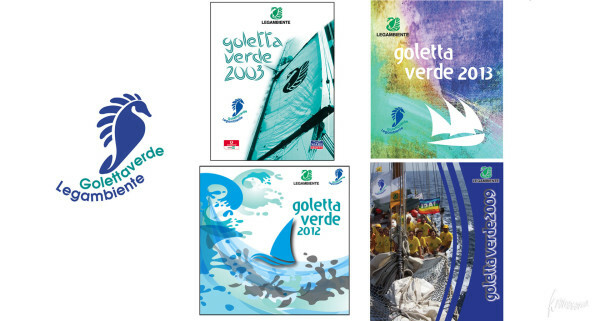 The company Kromosoma has made the trademark ‘Golettaverde’ and has been the consultant for its annual image for several editions. During the past 20 years Kromosoma has worked extensively with this association. It has carried out many campaigns and edited many books and magazine as in the following examples. 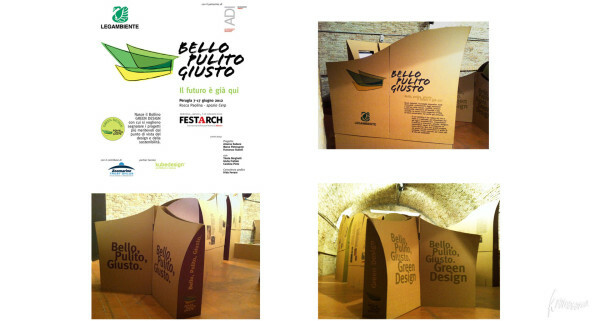 Visual communication of the exhibition Beautiful Clean and Fair, trademark and page layout panels. Visual communication for their annual membership drive. 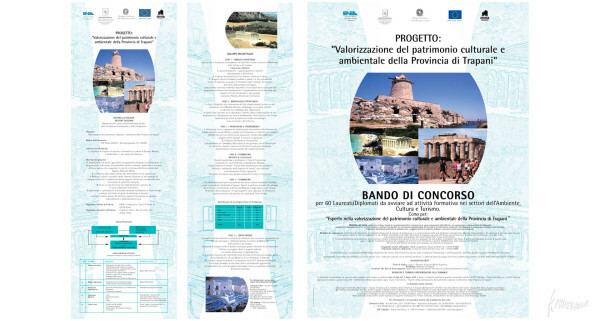 Designed the cover for the document of the most recent Legambiente Conference. 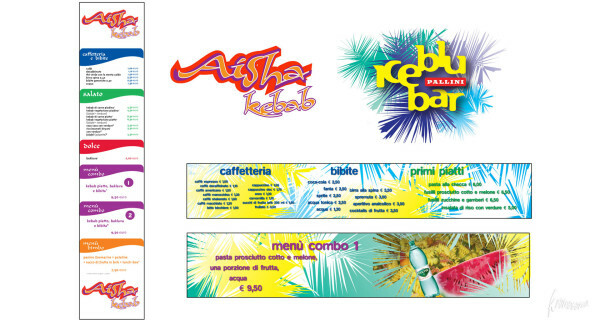 Devised the brands and the menu boards for the refreshment bars A.K. and I.B.B. inside the theme park Zoomarine in Rome. 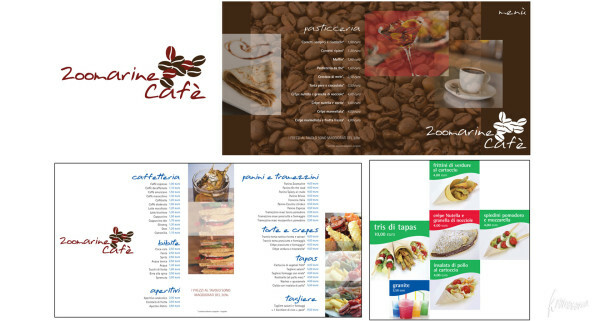 Devised the brand, table menu and panels for the Zoomarine Cafè within themed business park Zoomarine in Rome. 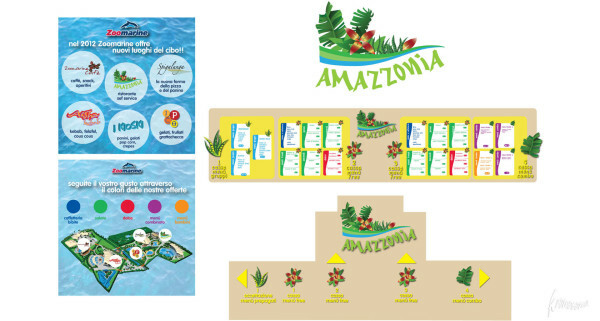 Created the brand, menu boards and signposts for the self-service restaurant inside the theme park Zoomarine in Rome. 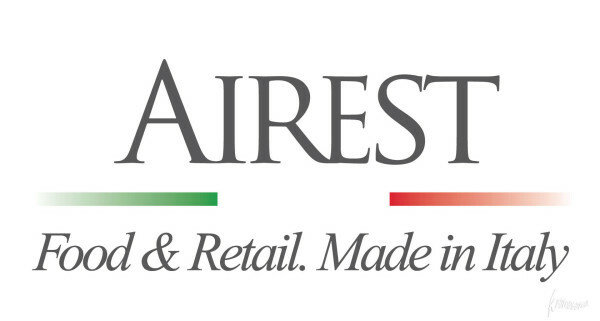 Restyling of the brand Airest, a business firm in food and beverage, owner of various formats currently present in the great Railway Stations and Italian Airports. Over the last few years, customized fonts have been realised on demand or as self-identiable. 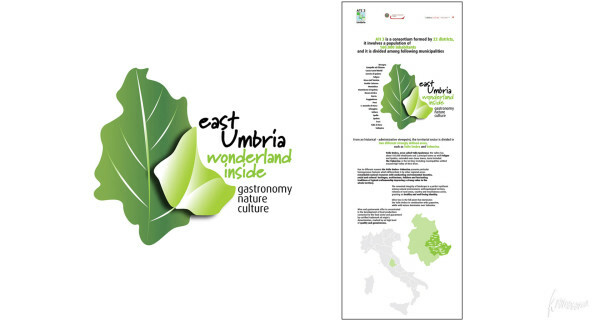 Trademark designed for the tourist promotional campaign for the areas of the Umbra and Nerina Valleys, including their gastronomic, natural and cultural resources. The project included a stand devoted to the event Food in Riga, in Latvia. 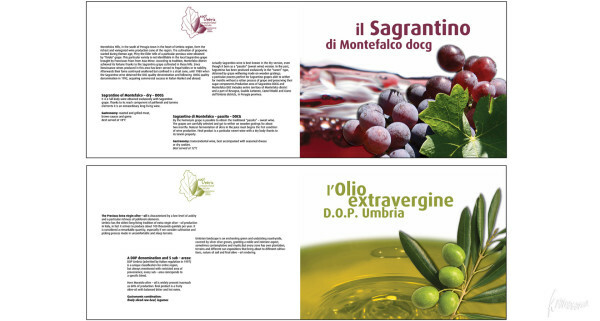 Informational panel for the Montefalco Sagrantino and the P.D.O. for the Food in Riga event. 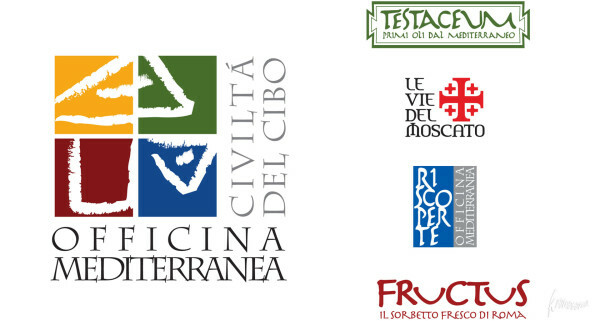 Visual communication devoted to a workshop about microstructures for the water supply, with the nal mounting of an exhibition of the work at Rocca Paolina in Perugia. 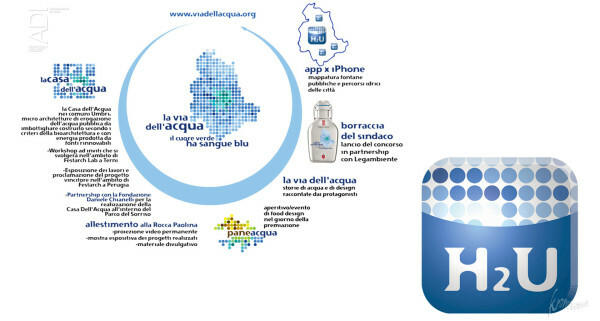 Created the special app H2U which provides the interaction with the Umbrian territory and the mapping of public drinking fountains. Created their trademark, corporate image, informative brochures and posters for their MBA programmes. 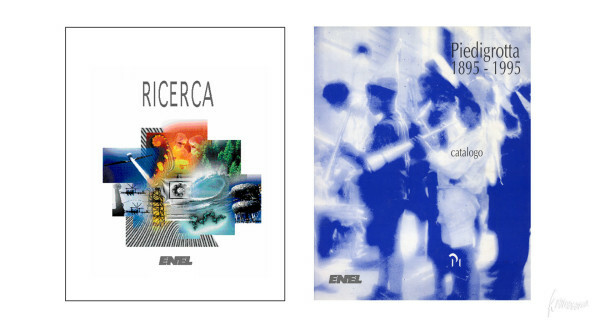 Long-term cooperation with ENEL S.p.a. which have resulted in several internal pubblications and images directed to the mounting of exhibitions and events. A volume dedicated to the research and catalogue for the Piedigrotta Exhibition. 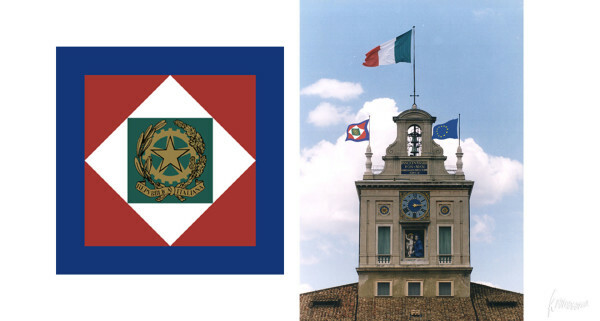 Restyling of the Presidential Standard. 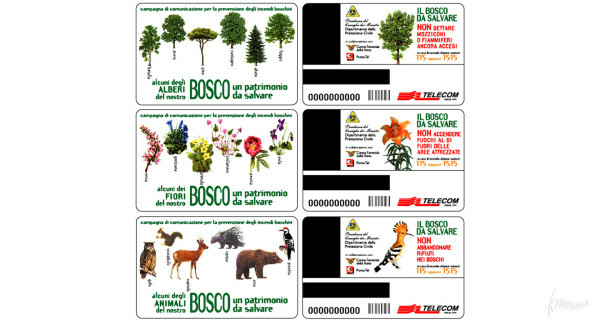 Publicity Campaign for the prevention of Forest Fires realized through customized phone cards. 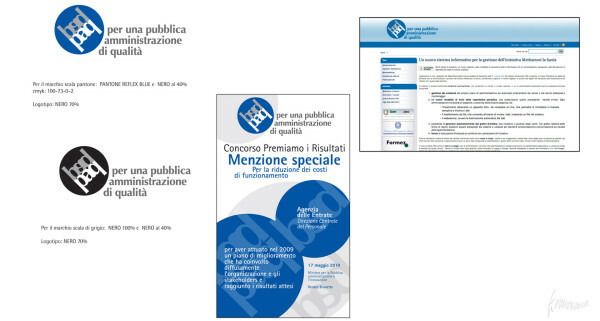 Trademark, coordinated image, brochure and website for the promotion of a Quality Public Administration. 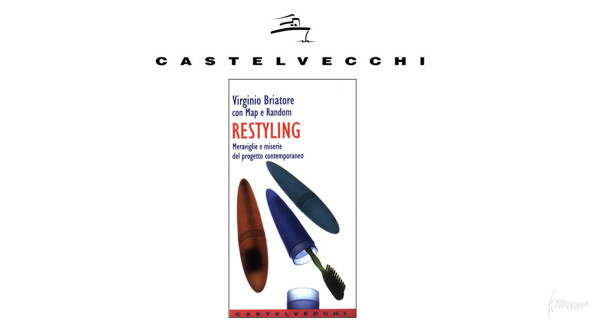 Restyling of the coordinated image and production of some book covers. 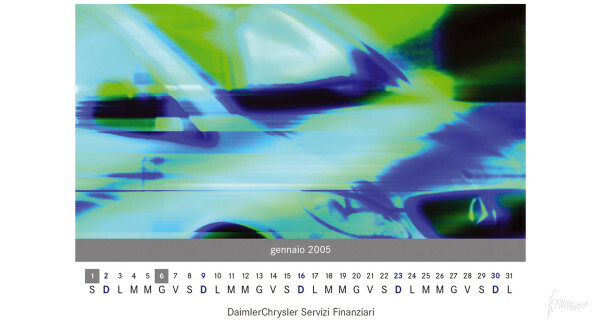 Design of promotional gadgets and Calendars. 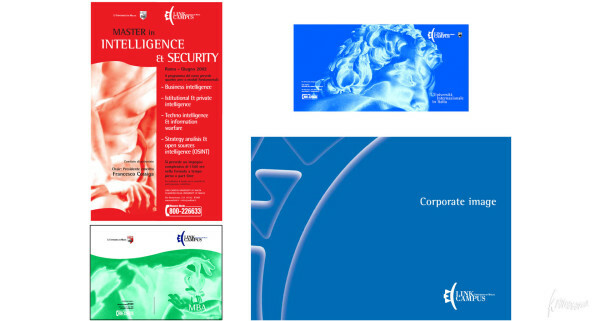 Restyling of the trademark and visual communication for various promotional social campaigns. 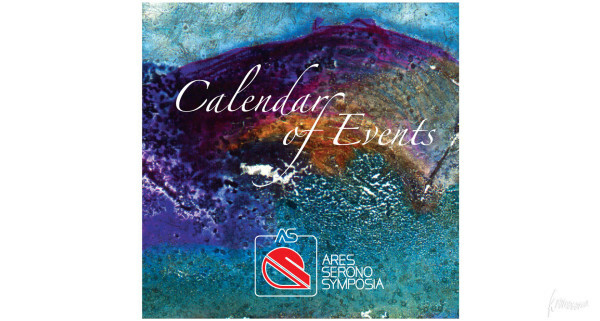 Communication Campaigns, Annual Calendars for the Programming of international Congresses. 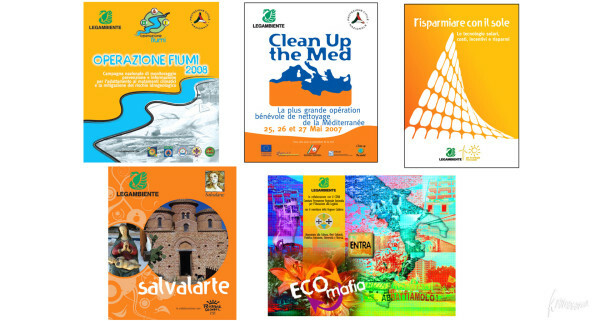 Campaigns for the cultural and environmental valorization of Trapani County.